Monic Marie Pérez Díaz (born on February 1, 1990) is a Puerto Rican model and Miss Puerto Rico Universe 2013. Carolina Brid (born on July 4, 1990) is a Panamanian model and winner of the Miss Tourism Panama 2011, Miss Metropolitan International 2011 and Miss Panama 2013 beauty pageants. She will represent Panama at the Miss Universe 2013 pageant. Her height is 182 cm, measurements: bust - 86, waist - 60, hips - 89. 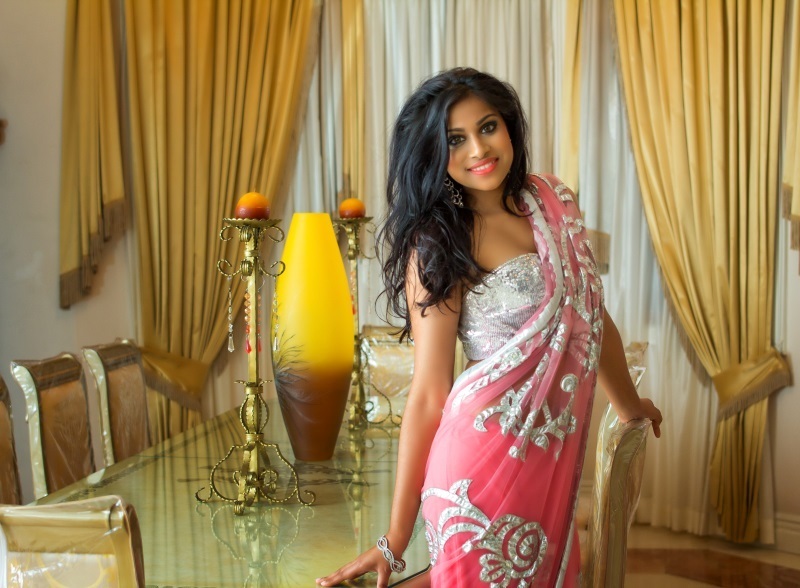 Katherina Roshana (born on March 27, 1990) is Miss India Guyana 2013 and Miss Guyana Universe 2013. Roshana is a graduate of Oriental Medicine in Long Island, New York. 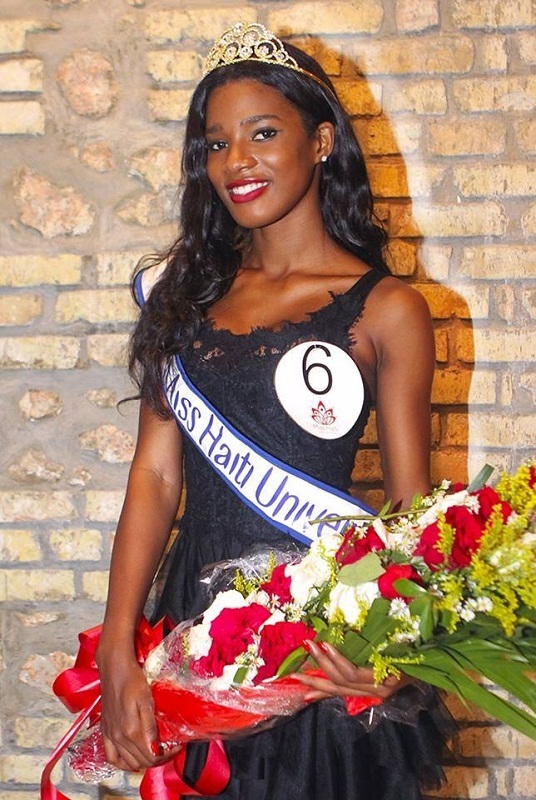 Mondiana J'hanne Pierre is Miss Haiti Universe 2013. Mondiana is a student English in Miami (USA). Eline de Pool is Miss Curacao Universe 2013. Eline speaks four languages and is currently a student at Penn Foster College. She hopes to one day become a supermodel or actress. Olga Storozhenko is a Ukrainian model and Miss Ukraine Universe 2013. Her height is 178 cm, measurements: bust - 89, waist - 62, hips - 92. Paulina Krupińska (born June 22, 1987) is Miss Polonia 2012. She represented Poland at the Miss Universe 2013. Her height is 178 cm, measurements: bust - 86, waist - 63, hips - 91.